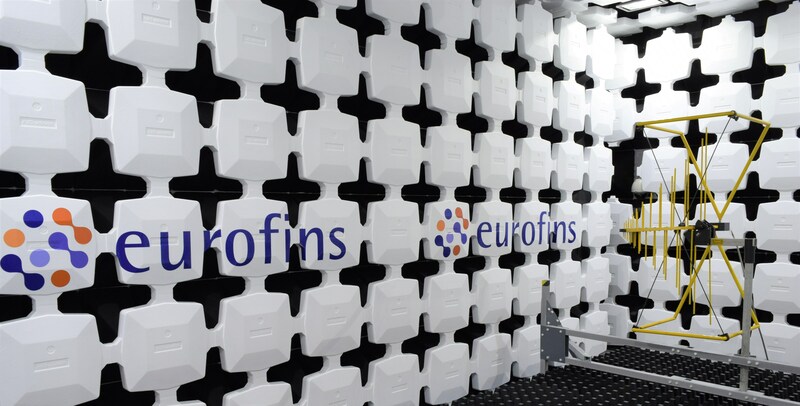 Testing specialist York EMC Services has changed its name to Eurofins York to reflect its new ownership and wider product range. Following its purchase by the Eurofins Group in July 2017, York EMC Services has changed its name to Eurofins York Ltd. The formal name change reflects the new ownership as well as the much broader range of regulatory compliance products and services Eurofins York offers today compared to when it was founded in 1995. The change of name also kick-starts the beginning of a period of co-branding for the company. The company will be introducing a ‘Eurofins York’ logo alongside the familiar York EMC Services one. You will start to see the new logo being displayed more prominently in laboratories and on documentation that is distributed by the company. All other aspects of the company including the staff that customers deal with on a day-to-day basis remain unchanged.